Hans Josephsohn (1920–2012) was an internationally collected Swiss sculptor, his plaster and bronze castings speaking to the question of the conditions of life as a human being. Over the course of six decades, he developed a consistent style characterized by large figures, often shown in repose. His work is both a continuation of a long tradition of classical sculpture and a wholly modern approach to the art. Hans Josephsohn: Exhibition Photographs offers more than one hundred images of Josephsohn’s sculptures in museum and gallery displays from the archives of photographers, collectors, museums, and other institutions, as well as from friends. 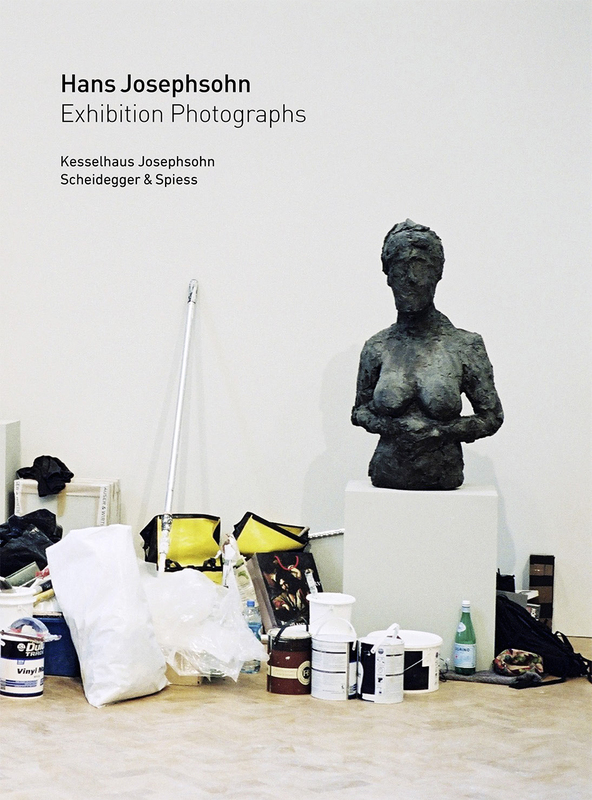 The pictures give insight into Josephsohn’s development as a sculptor, while also demonstrating various curatorial strategies in the history of a number of important museums and galleries. Essays published alongside the images investigate the characteristics and potential of exhibition photography and the process of curating since the 1950s.